Hate. Violence. Love. Anger. Why do humans feel the way they do? The mind is complex, made of neurons and chemicals that give rise to thoughts, ideas, feelings emotions and sensations. To know thy self is the foundation of understanding humanity. The American Psychological Foundation awarded the 2015 Joseph B. Gittler Award to Dr. Henderikus Stam, professor of psychology at the University of Calgary. The annual prize honours a psychologist who has made outstanding scholarly contributions to the philosophical foundations of psychological knowledge. 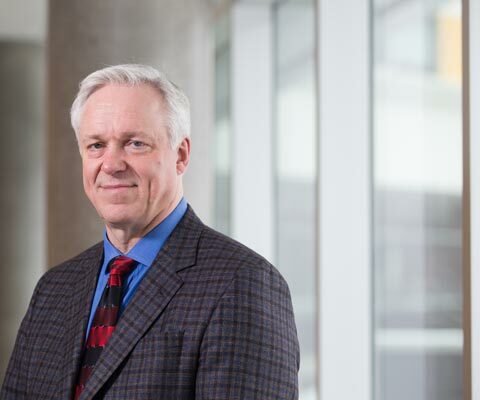 Dr. Stam developed the history and theory specialty in the University of Calgary’s department of psychology. His recent research has focused on contemporary theoretical problems in psychology and the historical foundations of 20th century psychology. He is founder and current editor of Theory and Psychology, a bi-monthly journal. Dr. Stam has published widely and has edited or co-edited more than half a dozen books. He has lectured extensively on theoretical and historical issues in psychology across North America, Europe, China and Australasia. Dr. Stam holds a bachelor of arts, master’s of arts and doctorate from Carleton University in Ottawa. A founding member and former president of the International Society for Theoretical Psychology, he is also a former president of the Society for Theoretical and Philosophical Psychology of the American Psychological Association. He was also president of the International Society for Theoretical Psychology. 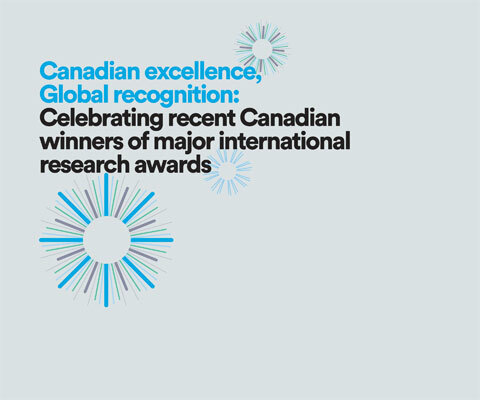 *Henderikus Stam is one of 24 Canadian winners of major international research awards in 2015 featured in the publication Canadian excellence, Global recognition: Celebrating recent Canadian winners of major international research awards.